Only 1 out of 10 families successfully pass their unity and prosperity across three generations! A life settlement is a purchase of an existing life insurance policy at a discount to its face value. 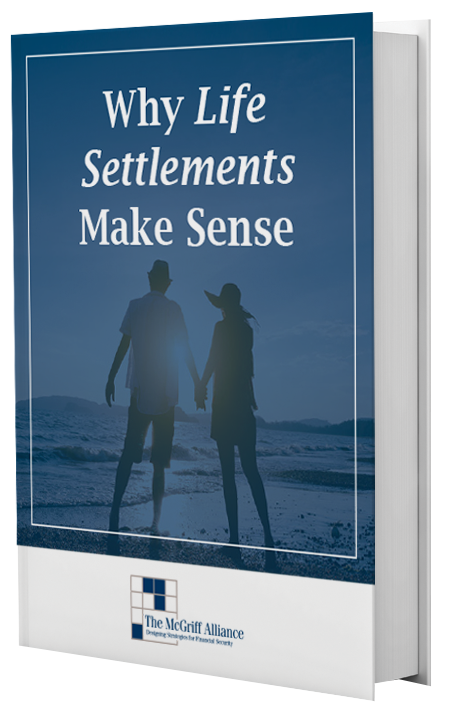 Read our eBook to see if life settlements are the right choice for you. Can you imagine being completely out of debt in 9 years or less? Whether your debt is in the form of a loan, credit cards, or your mortgage, we can develop the “roadmap” to show you how to get out of debt quickly. Are you 100% sure you’ll be ready for retirement? Approximately half of all Americans won’t have enough saved to retire. Pass on what you’ve earned and learned about wealth building to future generations. We assist individuals who want to get out of debt and save on taxes. We work with individuals who believe there is a better way to invest than simply riding the stock market. We partner with CPAs in a collaborative relationship, enabling them to create their own private label back office.